If you’re a person who plans trips around driving — or prefers to travel a stretch of a country on your own schedule — we’ve put together a selection of the top ten road trips to experience before you die. With the help of Car Dealer Reviews, who put together an informative infographic, these trips range from the short (like the 30 minute Atlantic Ocean Road in Norway) to the truly epic (like Argentina’s 4-week long Ruta 40 road trip). Rent yourself some decent wheels and hit the road. 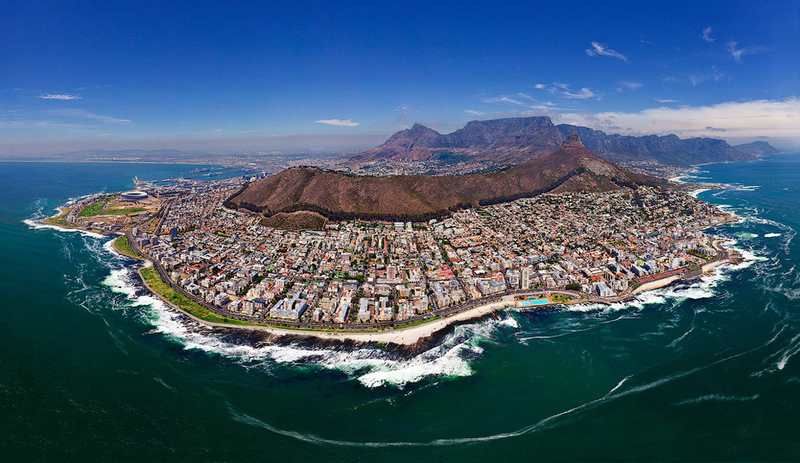 This route winds along the South African coast, with views of plantations, mountains, and breath-taking ocean. Tip: Take a whale-watching trip at Plettenberg Bay, or visit the Knysna Elephant Park. Some 3,000 miles separate La Quiaca in the north and Rio Gallegos in the south. We photographed llamas and vicuñas on the altiplano and stopped for wine tours in Cafayate and Mendoza. After the popular stretch through the Lake District down to El Bolsón, we traversed desolate Patagonian plains where ñandú (a relative of the ostrich) raced alongside our Land Cruiser, and we spotted foxes and came across herds of sheep crossing the road. Tip: See ancient cave paintings at Cueva de las Manos, and explore the Calchaqui Valley. Also, go now, as Argentina is paving Ruta 40 which will facilitate driving but take away the sense of adventure and magic that Ruta 40 is so famous for. My husband and I like to drive, but we prefer it when we don’t have so much ground to cover that we barely have a chance to stop. Ireland was a perfect fit for our next road trip, because we could see the whole thing in three easy weeks, including lots of stops. Top (North Ireland) to bottom is about 7 hours, and east to west is as little as 2.5. We wanted to drive the Wild Atlantic Way, and thus took longer, smaller roads — and still covered a ton of ground in three weeks. For some, a good road trip means crossing a lot of borders — but I’d argue limiting your space lets you see more, and see it well. 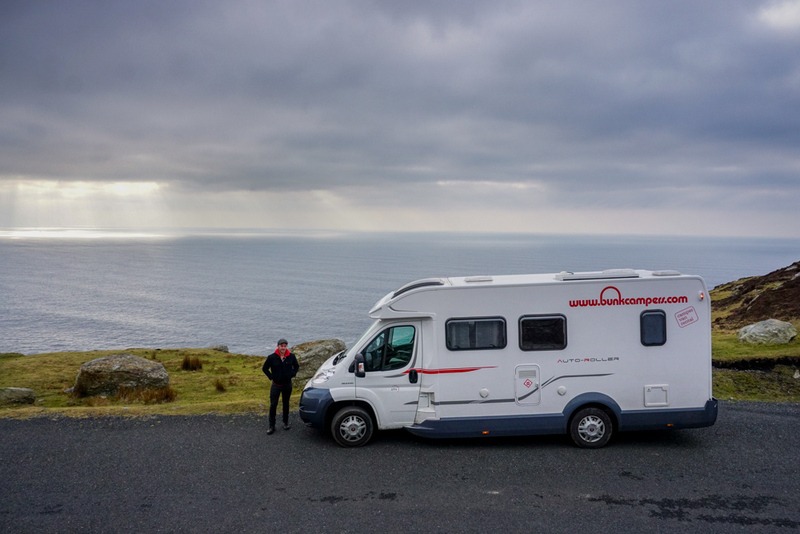 In this shot, we’re high above the ocean en route to the Slieve League Cliffs, County Donegal. 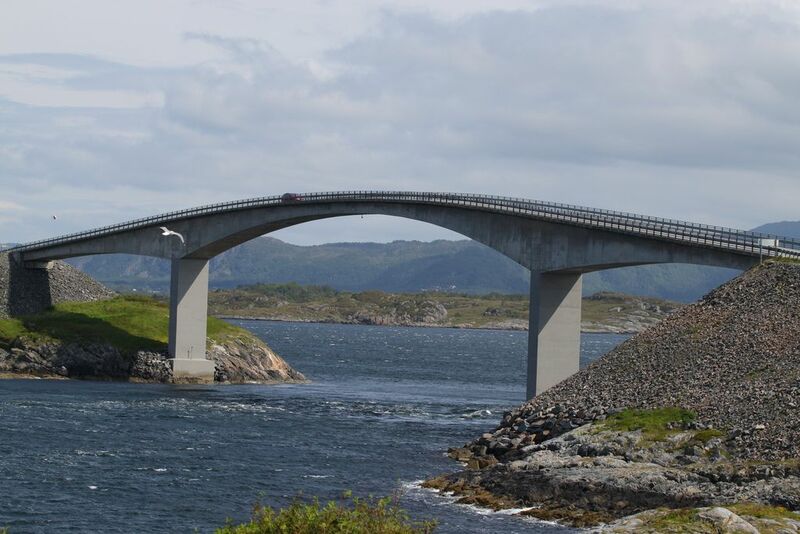 This short road included eight undulating bridges, spanning an archipelago off the coast. In rough weather, the ocean spray cascades onto the tarmac. Also known as the Ring Road, this highway circles Iceland’s coast. Drive across the plains, passing volcanoes, geysers, and waterfalls. Tip: Driving the Ring Road is definitively best in the summer, as the days are literally never — ending and the driving conditions are easy-going. However, summer months mean crowded campsites and tourist traffic-jams, so consider driving the Ring Road in the early fall. Winter and early spring are no-go’s, as weather conditions often render parts of the Ring Road impassable. Finally, if you’re not diametrically opposed to “roughing it” in the slightest sense of the word, opt for one of the rental car agencies that offer sleep-n-go vehicles with cooking equipment included and a bed in the back of the car. This is doubly important given Iceland’s ‘Law of Survival,’ which states that you can camp on any man’s land for 24-hours and eat anything that you find growing on the property. That means no hotel bills and, if you’re really dedicated, no food bills either. 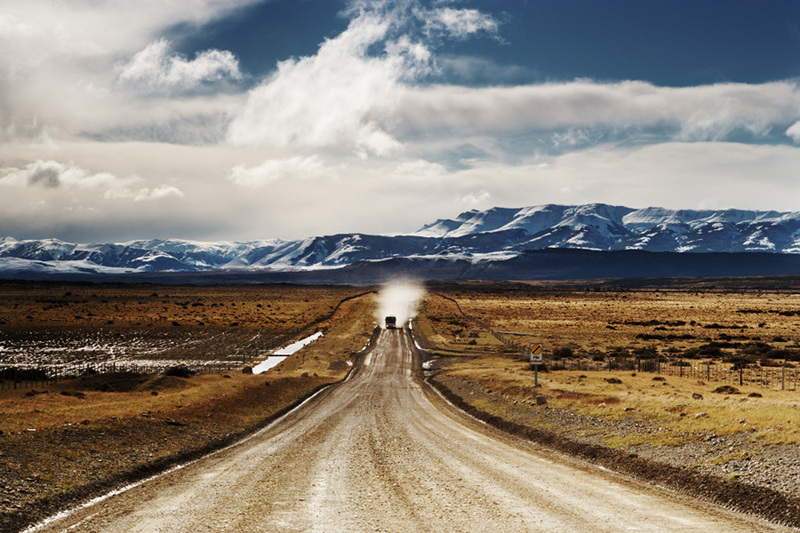 Drive around New Zealand’s rugged South. Don’t miss the detour to Milford Sound, for the lakes and peaks. Tip: Trek across Fox Glacier, and marvel at the famous Moeraki Boulders. 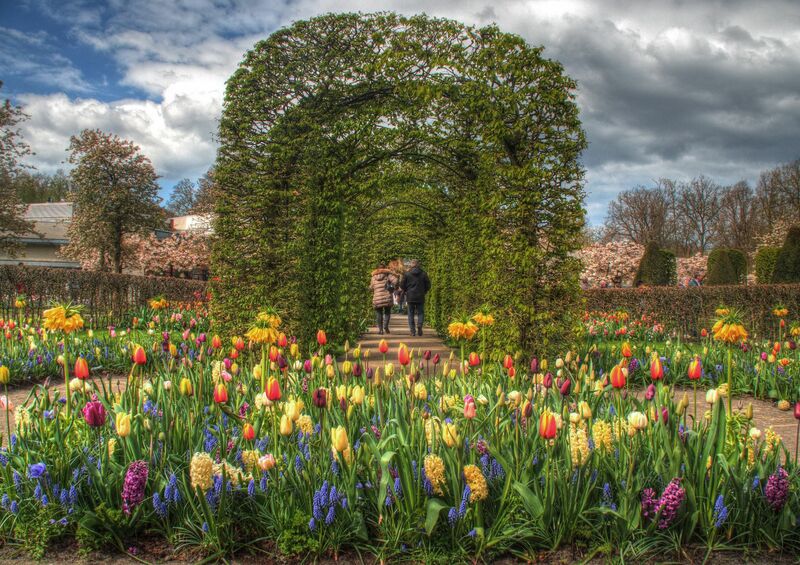 Pass through endless fields of flowers, from January’s crocuses to April tulips. Don’t miss the Keukenhof flower garden. Tip: Stop in Leiden for coffee on the banks of the Old Rhine. This is a journey along an ideal coast for surfers. 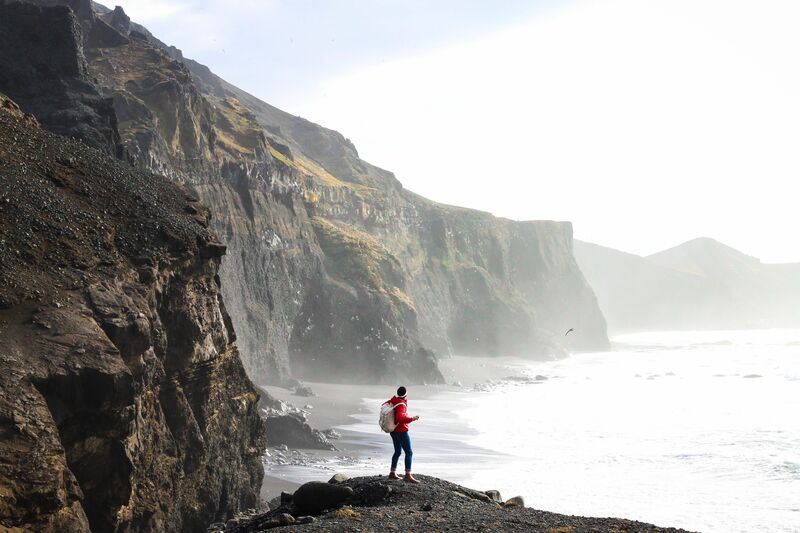 Dramatic limestone cliffs give way to stunning views over the South Ocean. Climb Split Point Lighthouse and catch the sunset at the Twelve Apostles. Tip: When there you should also hike any part of the 56 mi/91 km trail that hugs the coastline and gets you right down to the beaches. This is where Mother Nature is, away from the cars and buses, and into the bush with the kangaroos, wallabies, and echidnas. This narrow, winding road clings to the coastline, passing through tunnels and gorgeous pastel-hued hillside villages. 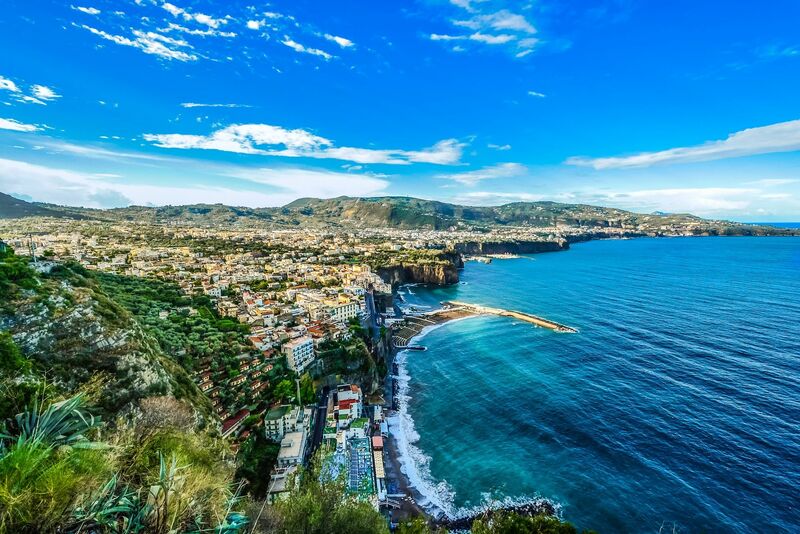 Tip: Visit the Grotta dello Smeraldo, and explore dramatic Positano. Romania’s most famous road stretches 2,034m, with its exhilarating descent following a series of hairpin bends and tight curves. 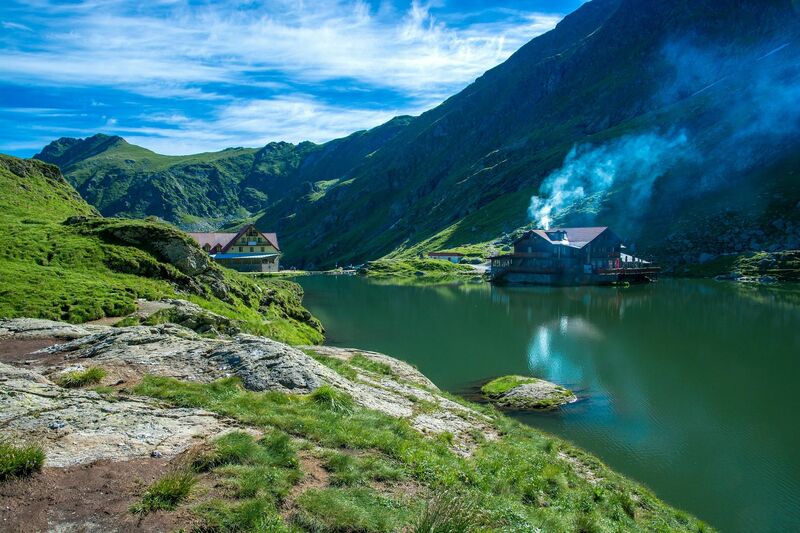 Tip: Dip you toes in Balea Lake, or visit the ruins of Poenari Castle. 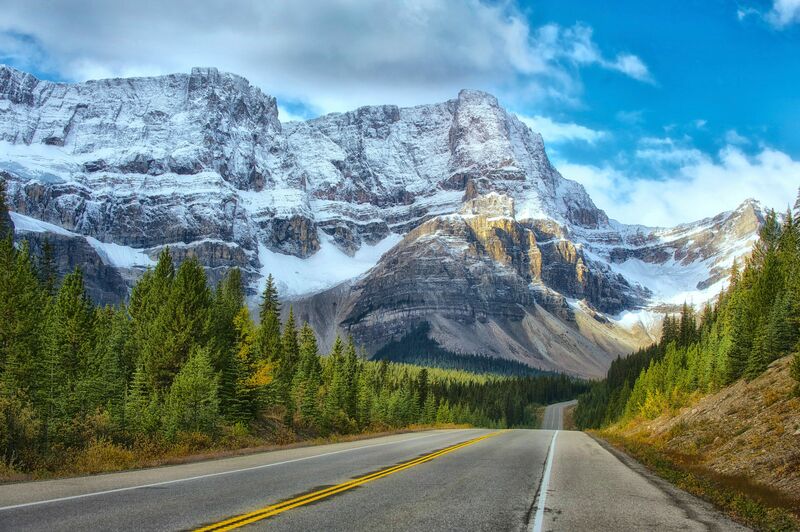 Scenic Highway 93 takes drivers through Jasper and Banff national parks. The road traverses the Canadian Rockies, and skirts the vast Columbia Icefield. Tip: Hike out to Peyto Lake and explore the Athabasca Glacier.